What are your thoughts on Quadrille's youthful textiles? 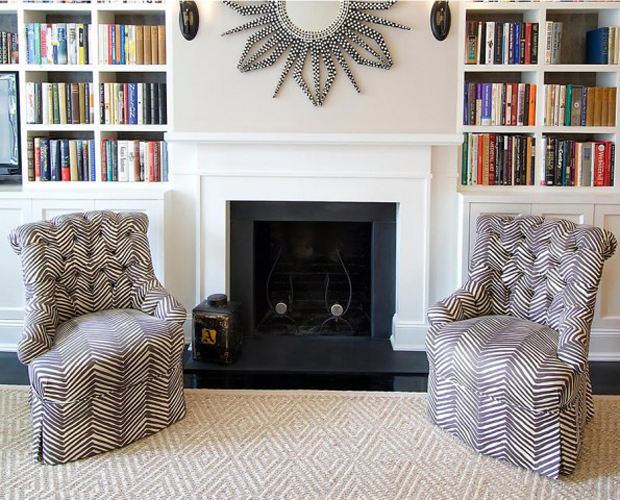 Do you like the idea of mixing pattern and color here? she is going to love it! 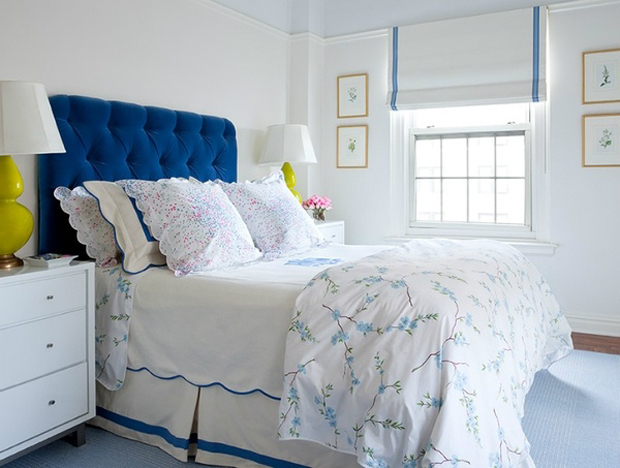 love all the print mixing and that headboard! Love love love! The print mixing and colors will look so amazing. Sounds like the perfect little boys room! I think your picks are perfect! I would love to live in that room. Loves it! You know I love some funk. Love it! That will be one lucky baby! This nursery is going to be fabulous...that Quadrille paper is one of my absolute favorites!! Can't wait to see the reveal! Love your picks, I think the Quadrille paper is a great touch! nice decorating!! and the furnishing great picks!! Love that fabric....I have 2 pillows in the saffron color. 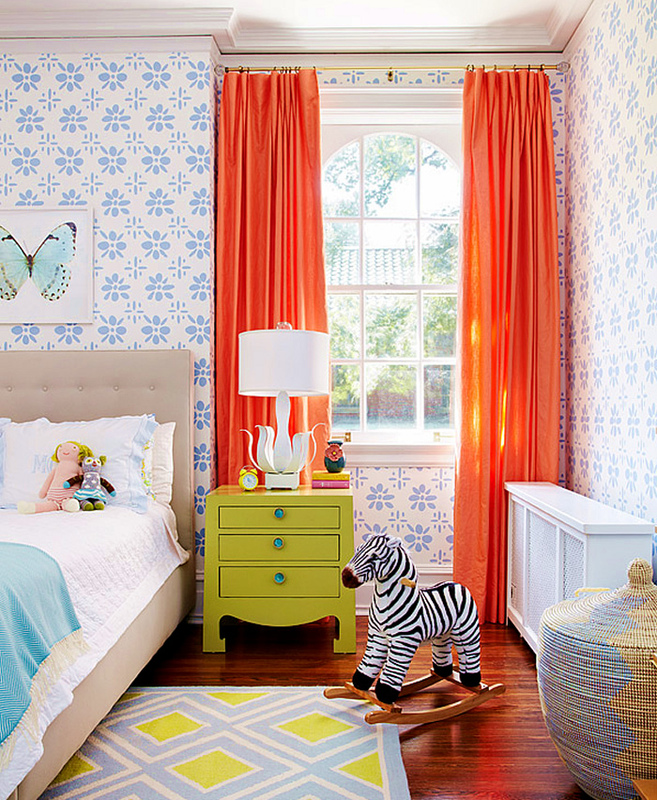 Gorgeous nursery also! i love it too, although i love that beige tufted headboard too. Love the green and the blue. I'm dying over the wallpaper in that Annie Corley shot. her eis the webpage for free google play gift cards online from where you can get free codes online. Wow, I can't believe this decorative ideas. Such a funny but looking awesome home decor items you shared with HD quality images.